13 When to see the doctor? Signifying the name itself the word means ‘no urine.’ Uria refers to urine hence Anuria implies no urination or absence of urine. 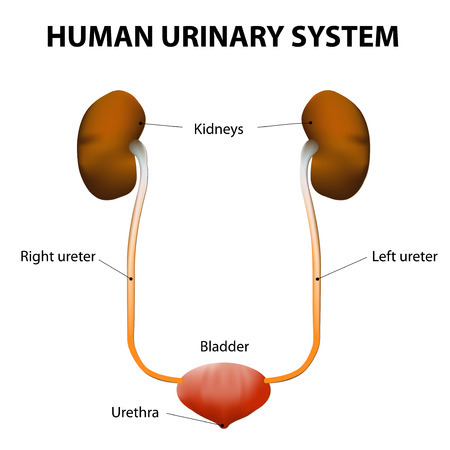 The kidneys do not produce urine in this condition, and it acts as a vital sign for kidney malfunction. In this medical condition, the urine production becomes less than 500 milliliters per day which is a remarkably low discharge of urine. Anuria is the worst and last stage of Oliguria where the urine output is as less as 100 milliliters per day or even less than that. Anuria is often related to kidney diseases, which develops from the acute stage (Oliguria) and then progresses to its advanced stage (Anuria). Anuria is worse than Oliguria as it damages the kidneys, the urine output becomes dangerously low which turns into kidney failure and if untreated cause death.